Napa Valley Lifestyle is awaiting! Hidden treasure located in downtown of Napa. 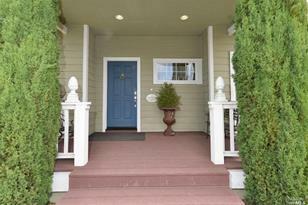 Newer home situated on a small lot,easy care garden, covered deck, garden & detached workshop. Open concept floor plan, kitchen opens to family room with fireplace, plus powder room. Formal dining & parlor off the entry. The bedrooms are upstairs; Master suite features walk-in closet, Bath with Jetted tub, 2 sinks & stall shower. Two guest bedrooms & full bath. Kitchen: Cntr Stone Tile, Dishwasher Incl., Disposal Incl, Gas Range Incl., Island, Microwave Incl. 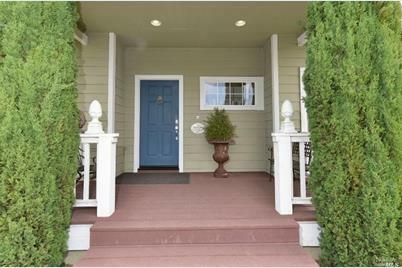 130 Legacy Court, Napa, CA 94559 (MLS# 21419937) is a Single Family property that was sold at $580,000 on March 02, 2015. Want to learn more about 130 Legacy Court? 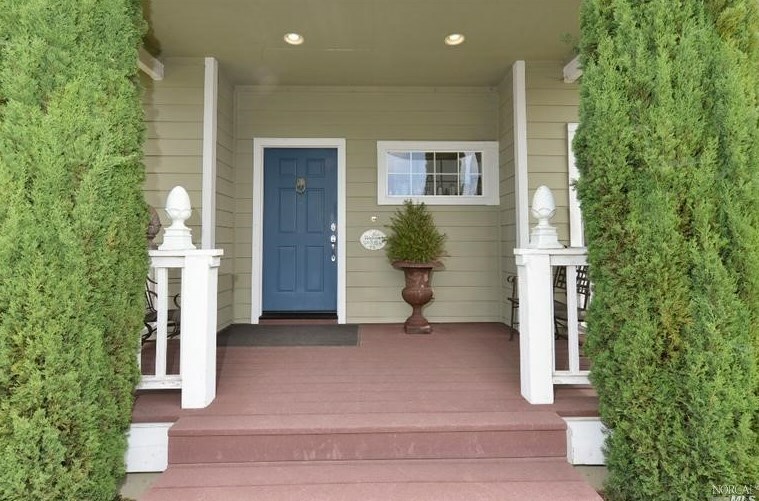 Do you have questions about finding other Single Family real estate for sale in Napa? You can browse all Napa real estate or contact a Coldwell Banker agent to request more information.